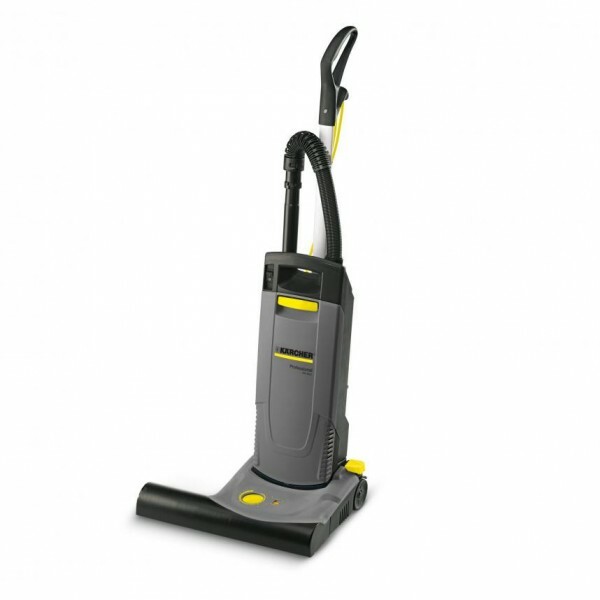 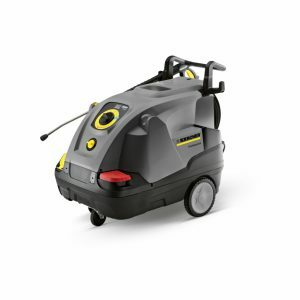 Karcher 48 litre upright vacuum. 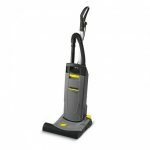 Tough, high performance upright vacuum cleaner for professional applications, featuring individual brush and suction motors for superb cleaning performance and reliability. 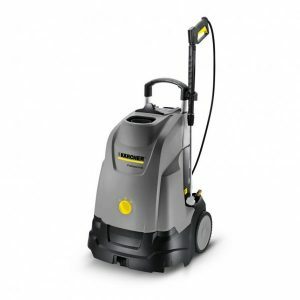 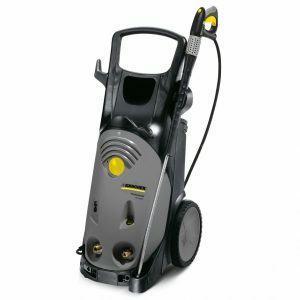 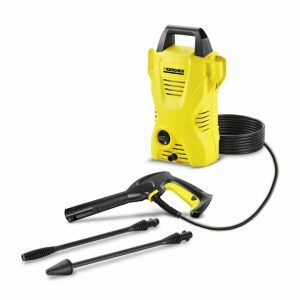 With fast, dust-free bag change, a range of tools and wander hose stored conveniently on the machine and a cleaning width of 48cm the CV 48/2 cleans quickly and thoroughly with the minimum of effort.